An archaeologist takes an animal bone out of an unearthed bronze tripod on Friday, December 12, 2010. 2400-year-old Bone Soup Unearthed in China. Humans May Have Lived in the Persian Gulf, Study Says "Submerged under the waters of the Persian Gulf may have been where humans once lived about 8,000 years ago, when it was still above sea level, a study found." 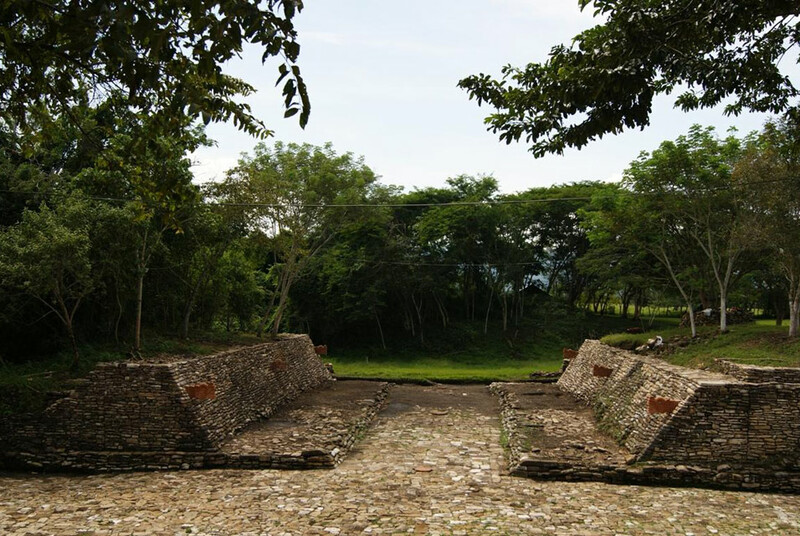 Mexican Archaeologists Say Tonina Ballgame Court may Be the One Described in Popol Vuh . When development meets the past: Just outside the church’s large, arched, multi-colored 19th-century stained glass window lies William C. Cleland. Rescued USS Monitor steam engine returns to Civil War appearance. New exhibition offers healthy dose of philosophy. Şen, who left Turkey only months before the 1980 coup, confesses that his art was not understood or appreciated in his home country at that time. Do you have Archaeology or Anthropology news? Are you a professor hosting a new field school? A website with a new discovery or exhibition? Let me know and it will be featured here on Sundays.